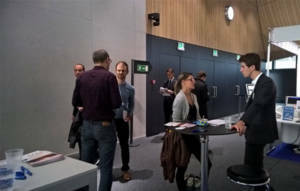 agap2 Switzerland took part to the EPFL (Federal Polytechnic school of Lausanne) forum for the second time, last October 2016. We had the pleasure to represent agap2 during this forum. This event represents an important contact point between the numerous companies and engineering staff from different specialities. 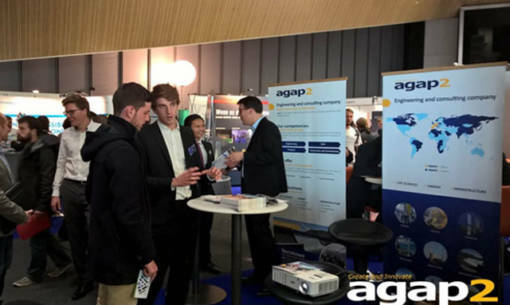 It allowed us to widespread the brand agap2, especially in western Switzerland and to communicate on our open positions. We had the pleasure to meet many people and we keep a good memory of it.